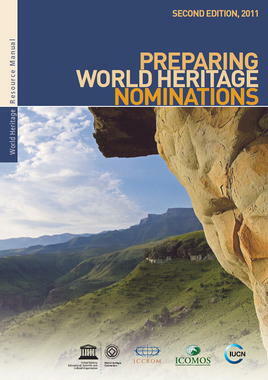 The aim of this Resource Manual (Second Edition 2011) is to help States Parties to achieve good quality World Heritage nominations. There are many different ways to prepare a nomination. The diversity of administrative structures and cultures are necessarily reflected in the nominations. It is not appropriate to give ‘recipes' or to recommend a preferred working method for preparing nominations. There are many different good ways of doing so. Nevertheless, the Advisory Bodies consider that there are a few underlying basic principles which should underpin all good nominations to ensure that the most appropriate properties are nominated, properties are represented as effectively as possible within nominations, and the nomination process itself contributes to protection, conservation and effective management of natural and cultural heritage. provide tips on preparing the nomination file to help to clarify the Operational Guidelines . The manual also provides some advice on proposals for an extension to an existing World Heritage property, as a significant extension is treated as a new nomination. 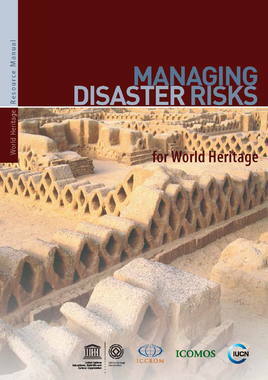 This manual is primarily for all those who are involved in developing World Heritage nominations for properties. 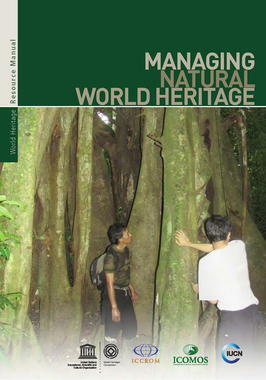 It may also prove useful for the preparation of Tentative Lists, and for other heritage listing activities. This manual is a second edition. 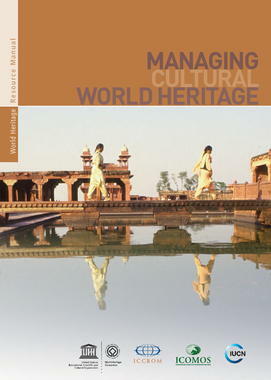 The first edition, Edition 2010, took as a reference the Operational Guidelines for the Implementation of the World Heritage Convention (2008). This manual is based on the new version of the Operational Guidelines (2011).